It’s not easy keeping a relationship as exciting as the day you first met. Things get in the way and everyone changes. Once per year you get the chance to make that right again. Your summer vacation is the perfect time for the two of you to head out into the work and forget about life at home. Forget about all those hard days when you come home from work and the first thing you do is argue. But where do you like to go on vacation? The place you travel to can have an impact on the outcome of the holiday, so the right place is crucial. Nothing is better for a relationship than heading off to one of the most romantic places on earth. Places so majestic that your love will grow stronger for each other from the moment you arrive. Beautiful cities where a musician will play your favorite song on the violin while you eat your meal. Beaches so deserted there will be no-one on the white sand except the pair of you. But where are these magical places? Let’s look at 6 of them right now that will hopefully put some ideas into your head about where you will go next. 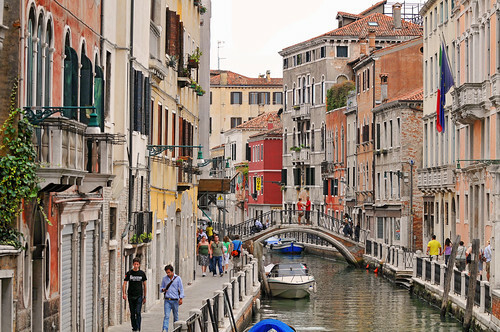 Cities don’t come more romantic than Venice. Built around sprawling canals you can hop in a gondola and take a beautiful trip around the city with your loved one. The architecture of the old buildings are fantastic and you would get lost for hours going on a romantic stroll. Paris is called the ‘city of love’ and with good reason. You can go for beautiful walks along the Seine, or take a romantic boat ride with that special someone. After you are done you can sit in one of the many beautiful coffee shops as you listen to musicians play some lovely songs. 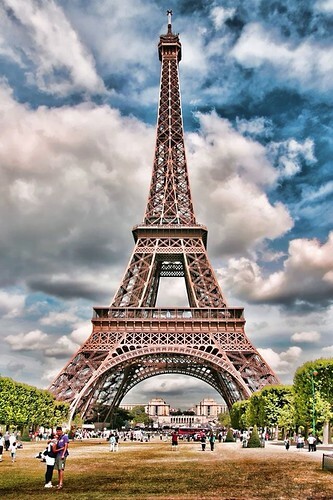 Take a ride up the Eiffel Tower and cuddle up as you admire the amazing views. 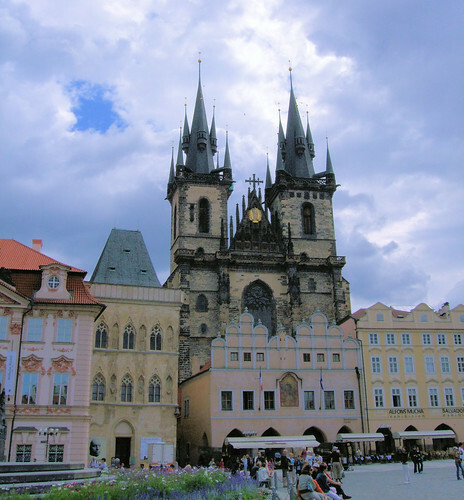 Prague looks like something out of a fairytale with all the beautiful castles and town squares. The city is ancient and has some of the most beautiful architecture in the world. It’s definitely another place you could get lost for hours. Walking along the cobblestone paths will take you back in time. 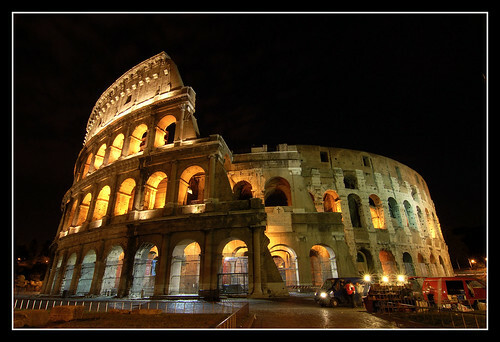 Rome is full of beautiful monuments, none more so than the Roman Colosseum. You can visit one of the many fountains and throw coins in, making a wish for a wonderful relationship. Or sit around one of the lovely piazzas as you relax with some cappuccinos. If you haven’t worked it out by now, Italy is one of the most romantic country’s in the world. 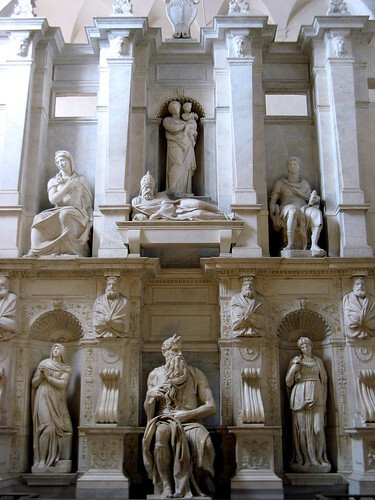 In Florence you can visit one of the many amazing galleries that are home to work from the greatest artists the world has ever seen, including the wonderful Michelangelo and Botticelli. 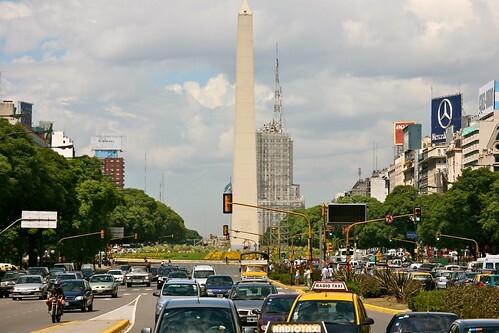 Hit Buenos Aires and you will be walking into a highly passionate city where you can dance the night away. If you’d like you can take tango lessons to get up close and personal with each other. It’s a city with some hidden treasures you can only experience by being there. Mark Ben is a travel blogger. He loves to explore new places around the world. He shares his travelling experiences on his The Holiday Villas in Playa Blanca website .